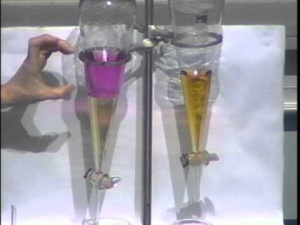 In this course, Prof. Angelica Stacy and Prof. Michelle Douskey give 27 video lectures on general chemistry. Peter wrote 7 years ago. would be very helpful to all of us out here in cyberspace.